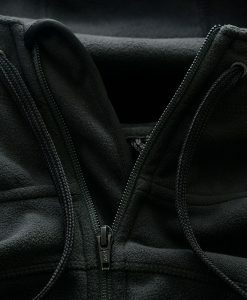 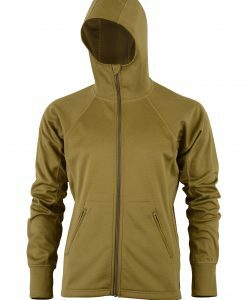 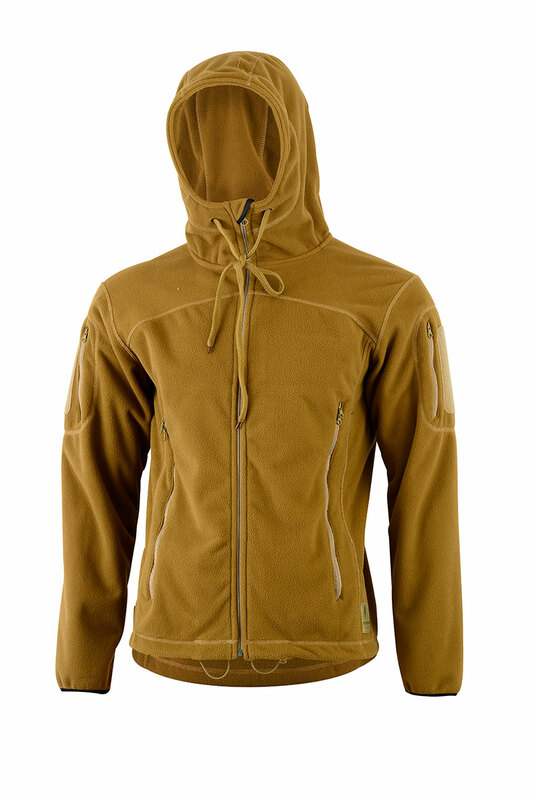 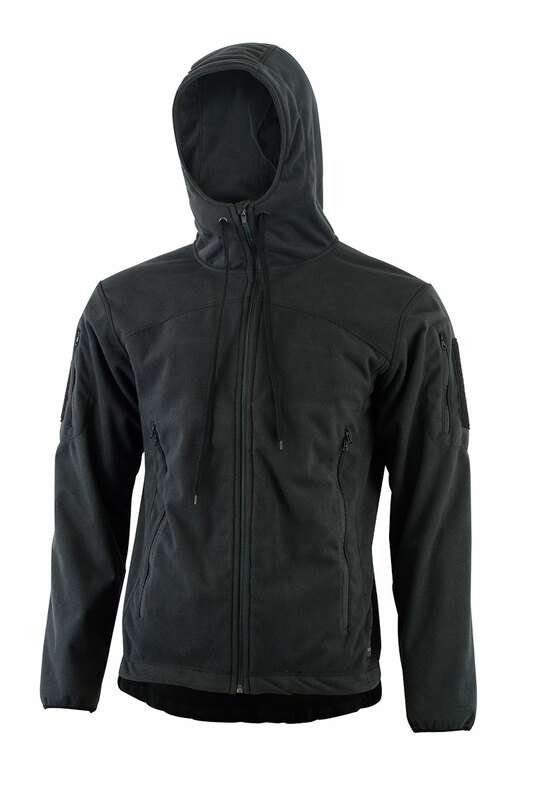 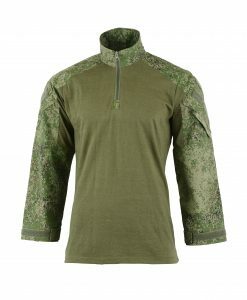 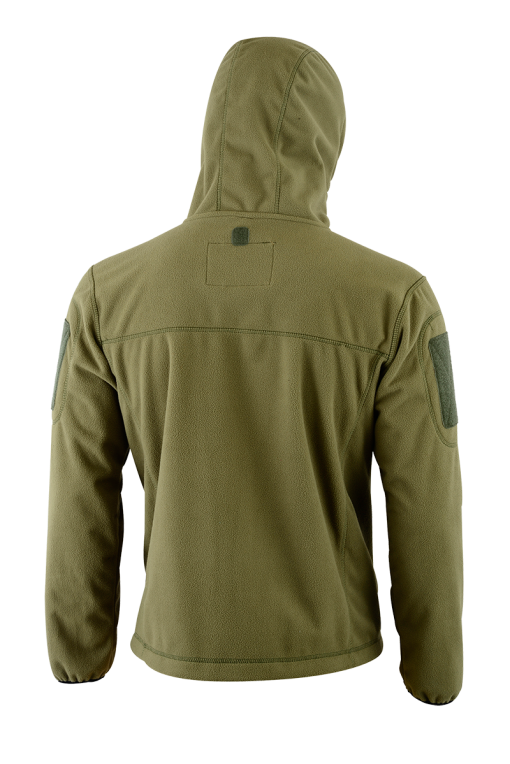 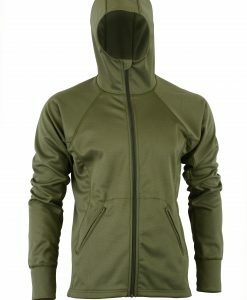 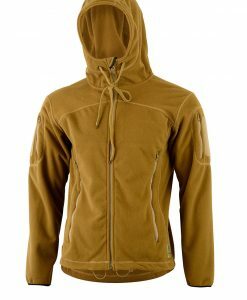 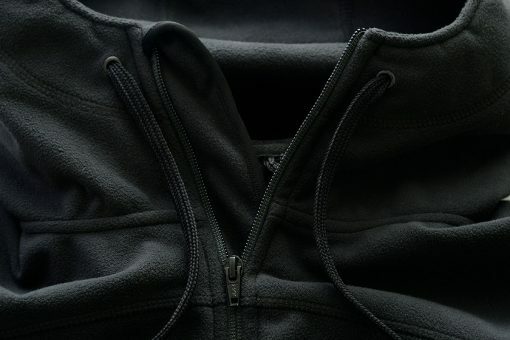 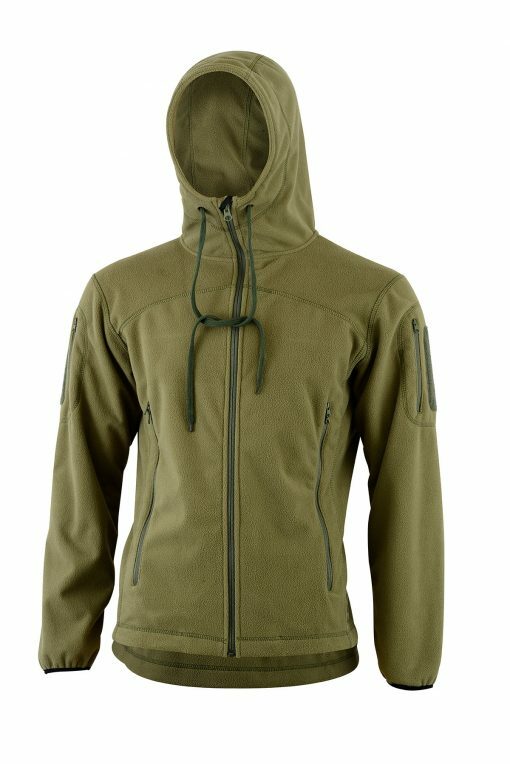 The Shadow Elite Bravo Fleece Hoodie is a breakthrough innovation in hoodies! 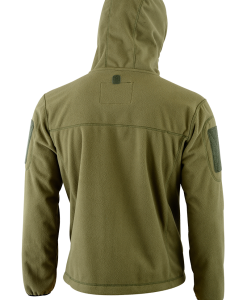 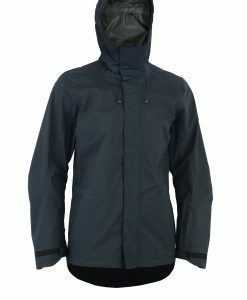 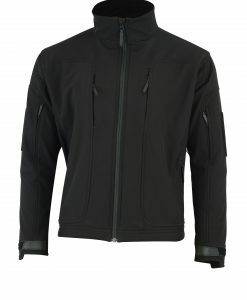 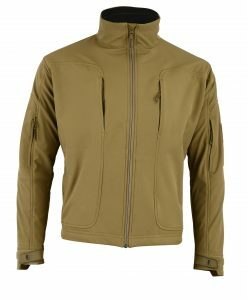 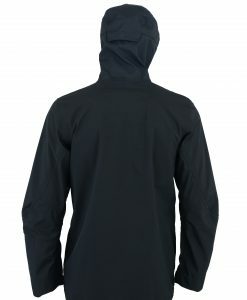 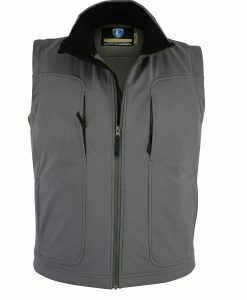 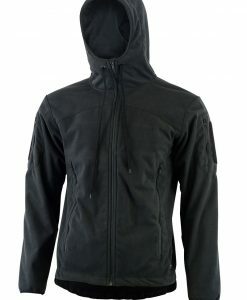 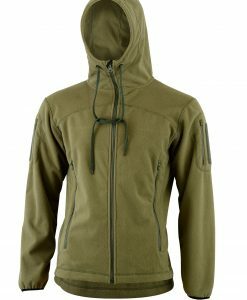 Warm, robust, comfortable and innovative the Bravo 3-layer waterproof breathable fleece jacket can be worn as a top layer. 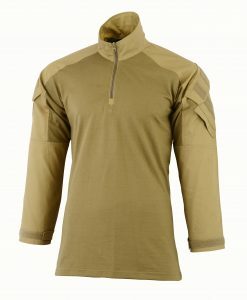 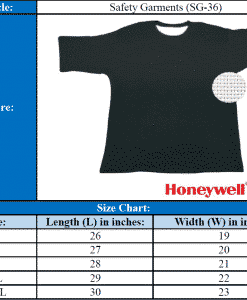 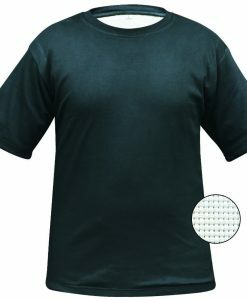 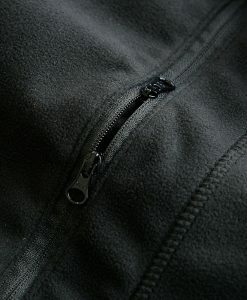 Both sleeves feature a pocket with loop patch in order to attach ID’s or patches etc. 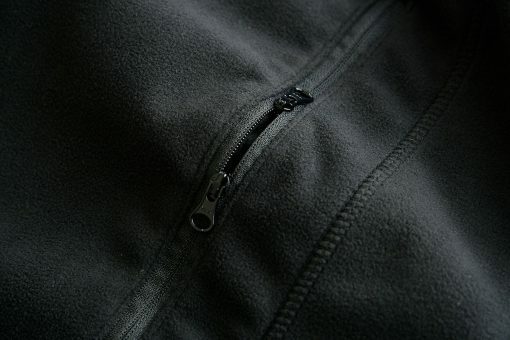 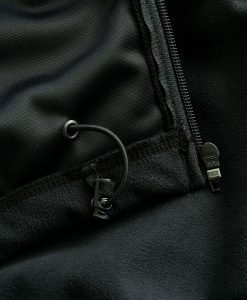 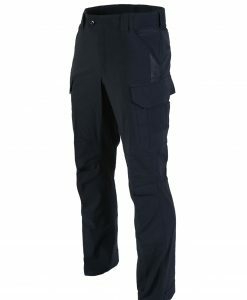 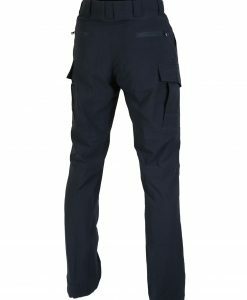 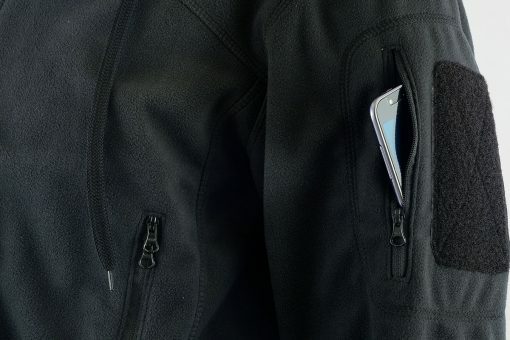 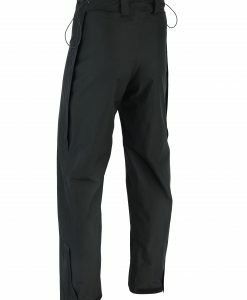 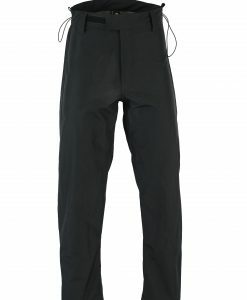 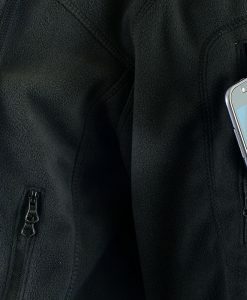 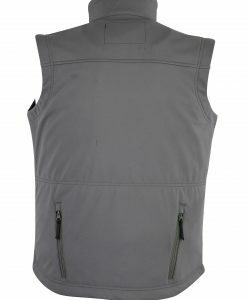 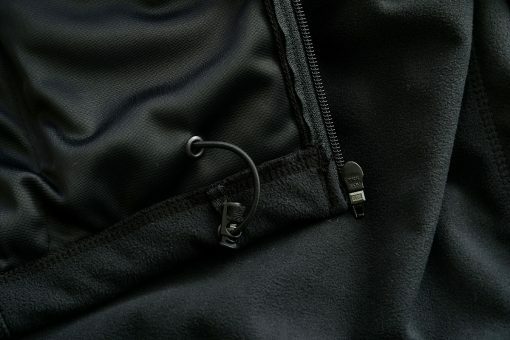 Large front pockets with two way zips can be reached at any time even while wearing back pack or chest rig as well.